There is nothing quite like the feeling you have when you have the ultimate in home entertainment. Instead of trying to bring together the right equipment to get the installation you need, it is always in your best interest to hire the pros for home entertainment installation in Whidbey Island. When you have stunning visuals along with sound quality that is nothing but top-shelf, you will have a home entertainment setup that you can be proud of. You need to know that the entertainment area that you have been dreaming about is never out of your reach when you work with the right design and installation team. This should be a space where you are immersed into the experience whether you are listening to music, watching a sporting event, checking out your favorite shows and movies, or even settling in to play some video games. When you have the right installation, you will be able to transform your home into the ultimate entertainment space for your friends and family. There are many homeowners who think that a home entertainment setup with the latest equipment is well out of their reach as a luxury that is unobtainable. However, you can work with the professionals to fit in everything that you need to fall in line with your budget. 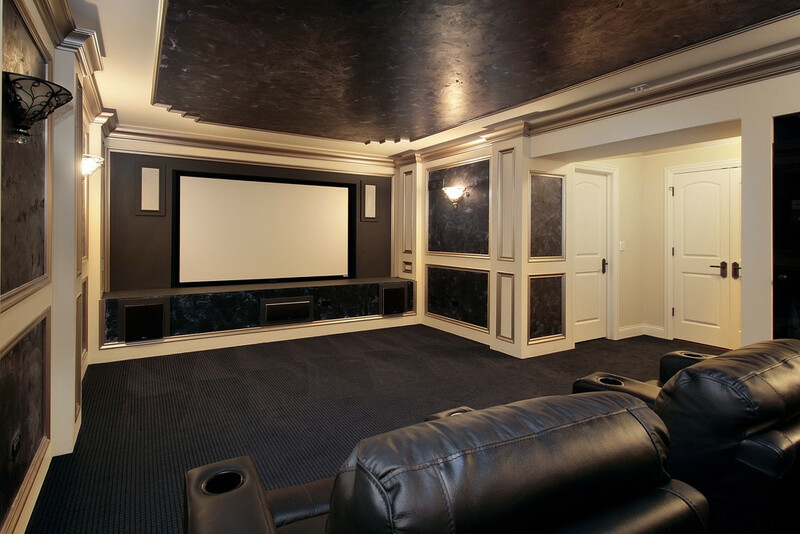 Before you know it, the home theater design of your dreams will become a reality. Home Entertainment Solutions wants you to know that home entertainment installation will add lasting overall value to your home. You will have the convenience of being able to enjoy a movie night from the comfort of your own home. Get in touch with us today, and we can go over your options for installation. You deserve the best, so contact the best when you need home entertainment installation in Whidbey Island. Contact Home Entertainment Solutions at (844) 437-4621.